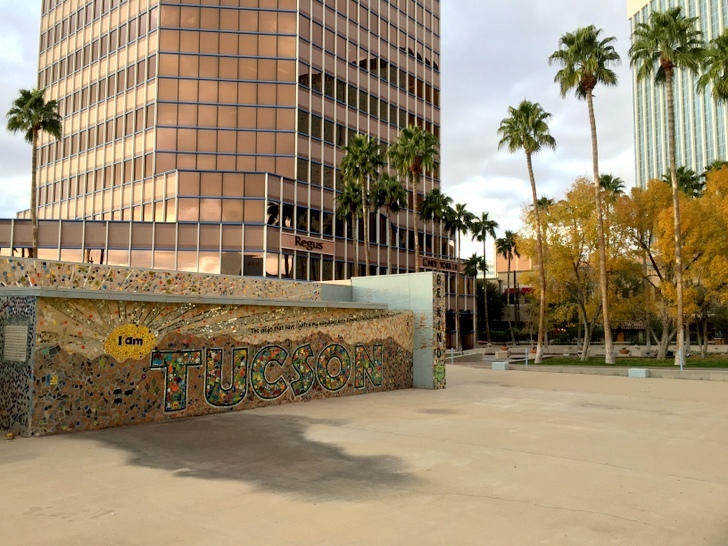 Thanks to mild winter weather, a vibrant and historic city center, and a stunning desert landscape, Tucson, Arizona is a popular destination for RV travel. 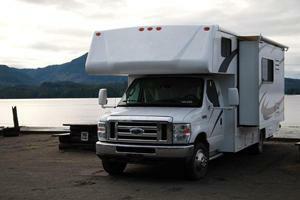 Luckily, it’s also full of places to park your RV. 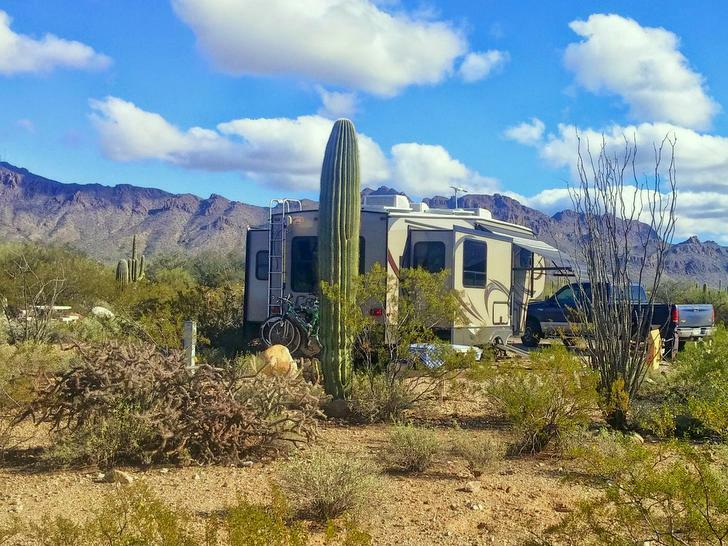 While these are all great options, my very favorite place for RV travel in Tucson is an unassuming country park on the western edge of the city called the Gilbert Ray Campground. We first discovered this campground during a visit to Tucson three years ago, and have returned again and again since. In terms of scenery, access to hiking trails, and incredible night skies, Gilbert Ray Campground simply can’t be beat. 130 hard-packed gravel sites with metal picnic tables. The sites are varied in size, but most are level, and all are surrounded by lush desert foliage. 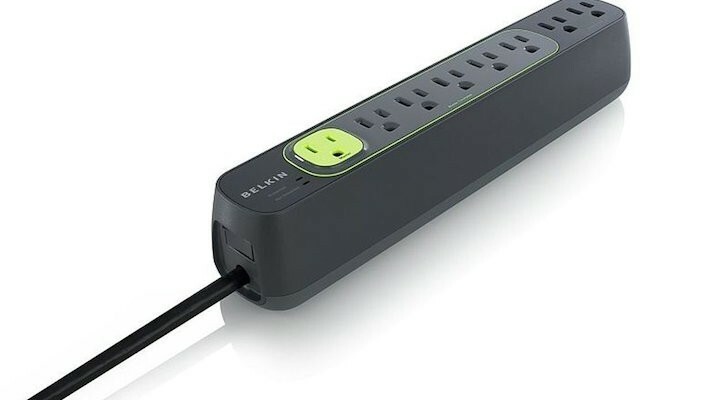 30-amp electric hook-ups at every site. Two dump stations, a designated water fill area, and numerous water spigots throughout the campground. Bathrooms with flush toilets, but no showers. Hiking and biking trails all around the park. The campground operates on a first come, first served basis and currently costs $20 per night with a seven-night stay limit. 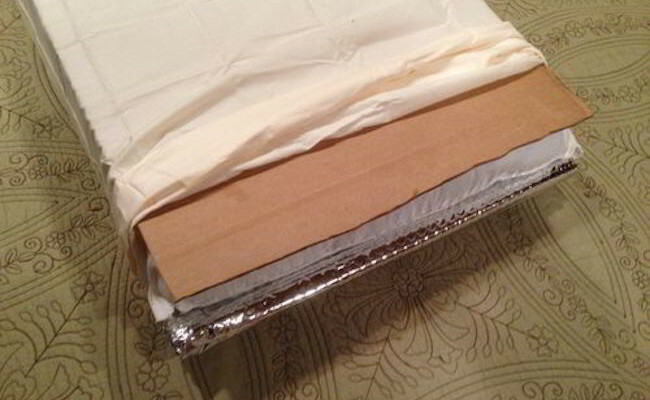 However, you are permitted to leave for seven days and then return for another seven day stay. The park accepts cash or check only and the registration building is open January through March. All other times of the year payment is made at a self-pay kiosk. The first few times we visited during the busy month of February when Tucson hosts the annual Gem and Mineral Show. Nearly every other campground in town was booked to capacity, but Gilbert Ray was only about 75% full. 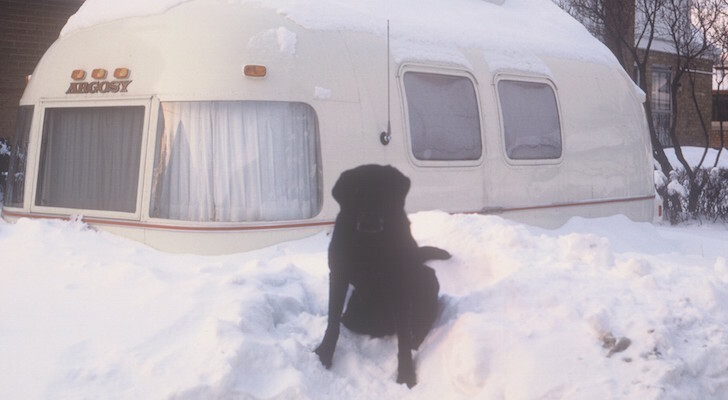 Our most recent visit was at the end of December and the campground was only about 10% full. I suspect that the restrictions (7 day limit, no sewer hook-ups and no on-site showers) have brought down the popularity of this park. Which means that even though you can’t make a reservation, this gem of a campground remains accessible and a great option for some beautiful southwest desert camping. With such beautiful views right from the campground it could be tempting to simply hang around and enjoy your site all day. 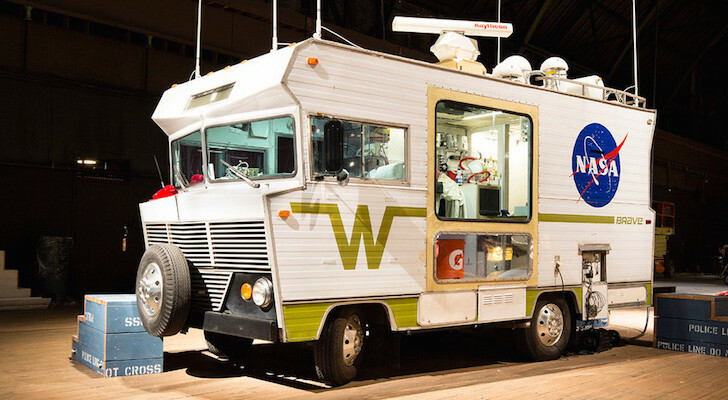 But with a wide array of activities right outside the park, you would be missing out. 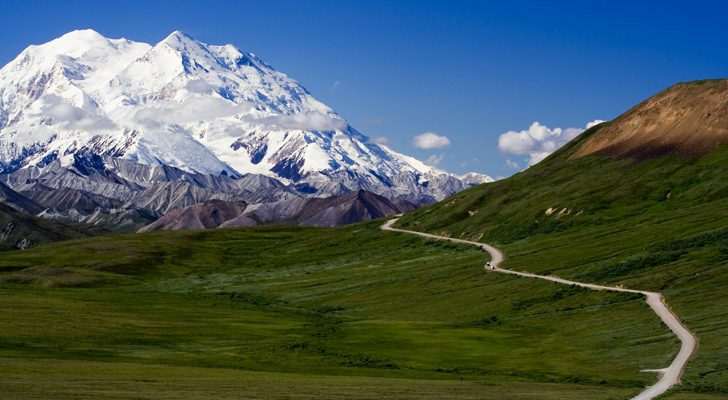 Here are a few close by places to enjoy. 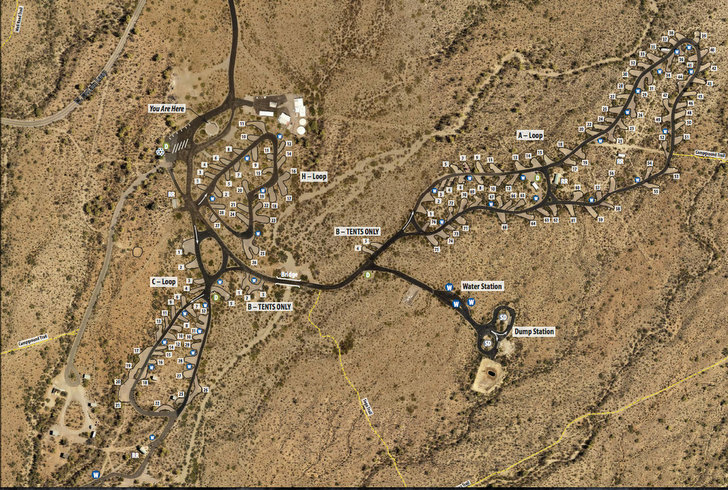 Gilbert Ray campground is located inside a very special tract of land called the Tucson Mountain Park. 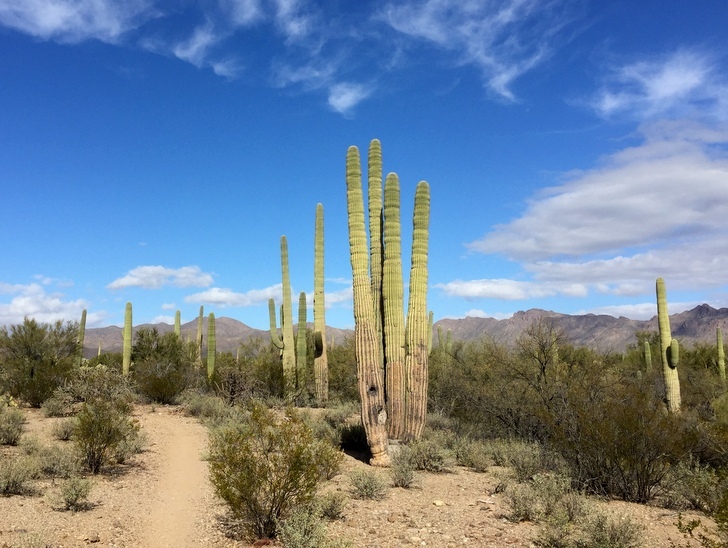 This 20,000 acre Pima County Park boasts 62 miles of trails that wind up and down mountains, through desert washes and around an impressive display of towering saguaro cacti, bright green palo verde trees, prickly chollas, and graceful groves of ocotillo. The trails are open to both hiking and biking and can be easily accessed from a variety of parking areas around the park. We have a tradition when staying at Gilbert Ray to hike the Brown Mountain Loop. The trailhead is located across the street from the campground entrance making it easy to access. 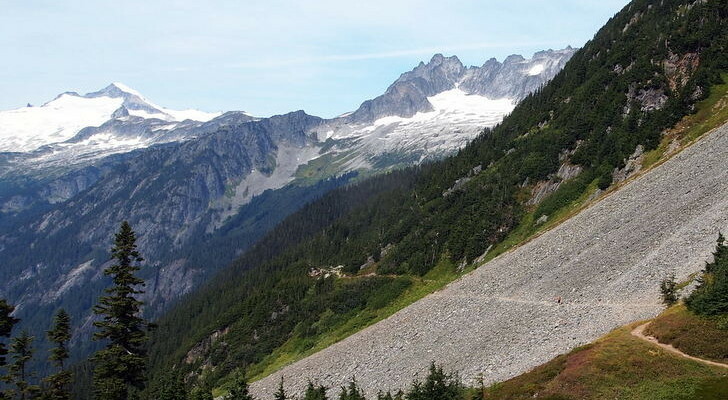 This five-mile loop travels up a series of switchbacks to the top of a ridge where you will be rewarded with 360-degree views of the surrounding area. From there the trails meanders along the ridge before dropping back down onto flat ground and wandering through an impressive forest of towering saguaros. A must-visit no matter where you are staying in Tucson. The Desert Museum is located less than three miles from the Gilbert Ray Campground making it a convenient place for a day outing. Best described as a combination museum, zoo, botanical garden, and art gallery, the Desert Museum has it all. Wander around the 21 acre facility through the replica limestone cave, the Hummingbird aviary, the cactus garden, aquarium, Ironwood art gallery, and so much more. Be sure to catch one of the twice-daily Raptor Free Flight shows where native birds swoop through the audience and delight on lookers with their skills. 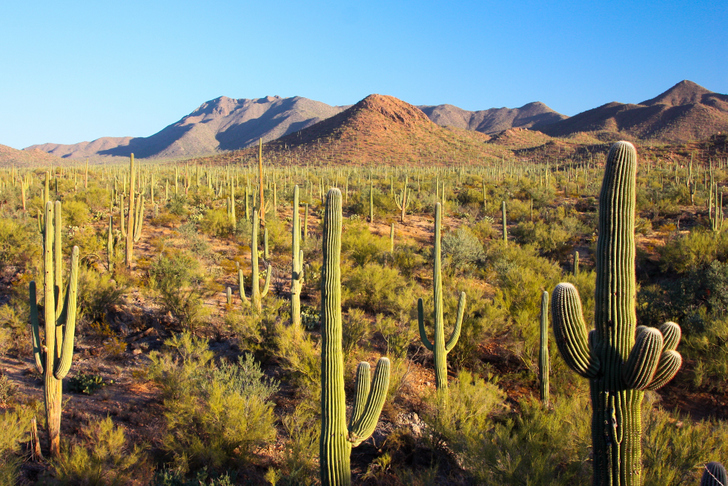 Saguaro National Park is split into two areas located on the east and west side of the city. 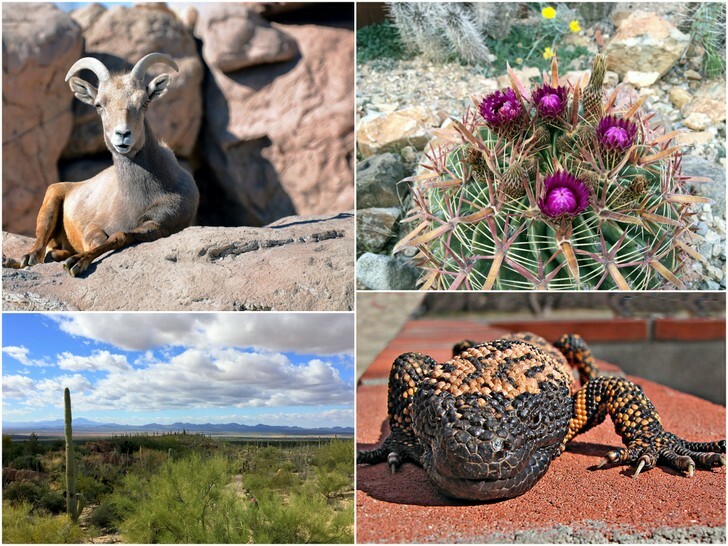 The western district boasts a large population of those famous saguaro cacti, tons of hiking, and a visitor center where you can learn all about the unique flora and fauna that call this desert home. 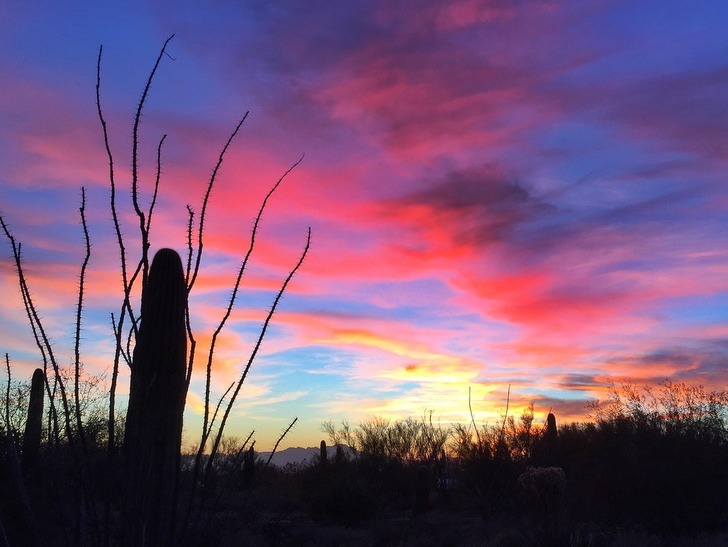 The entrance to Saguaro National Park West is located only 10 minutes from Gilbert Ray. Stop at the visitor center for a map and then drive the Bajada Loop making sure to stop for a hike or two along the way. Choose from the Valley View Overlook, which offers a sweeping view of the distant mountains, or the short Signal Hill hike with its impressive display of ancient petroglyphs. Historic Downtown Tucson: Stroll through history as you walk around downtown Tucson taking in the old homes, churches, hotels, and theaters. Print yourself a self-guided walking tour map, or stop by the Visitor Center on South Church Avenue to obtain a copy. Sabino Canyon: Jump on the tram for a narrated 45-minute ride into Sabino Canyon. Ride all the way up and all the way down, or hop off at any of the nine stops to enjoy the running creek and numerous hiking trails. Mt. Lemmon: If you find yourself pining for a taste of that cold, white stuff, Mt. 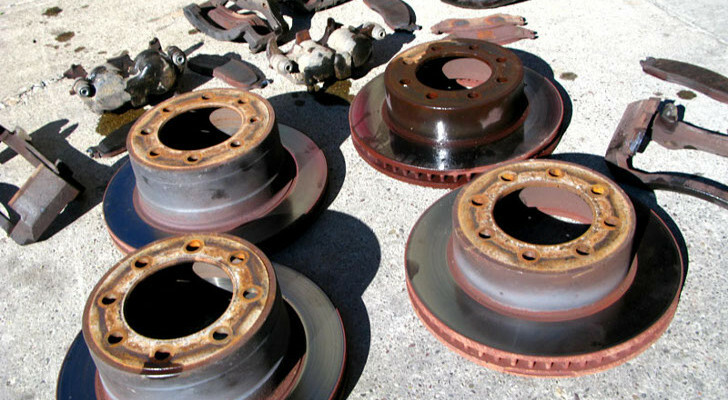 Lemmon has got you covered. 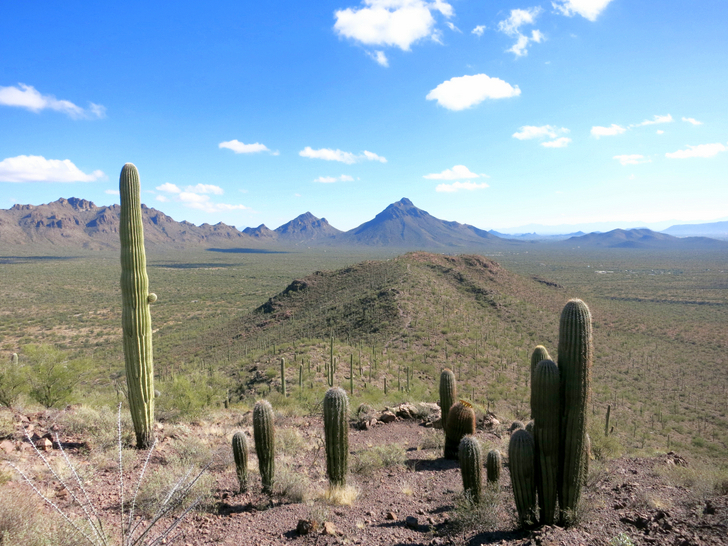 Take the Catalina Highway from the foothills of Tucson up 6,000 feet to the summit of Mt. Lemmon where you will find the southern most ski area in the continental United States. 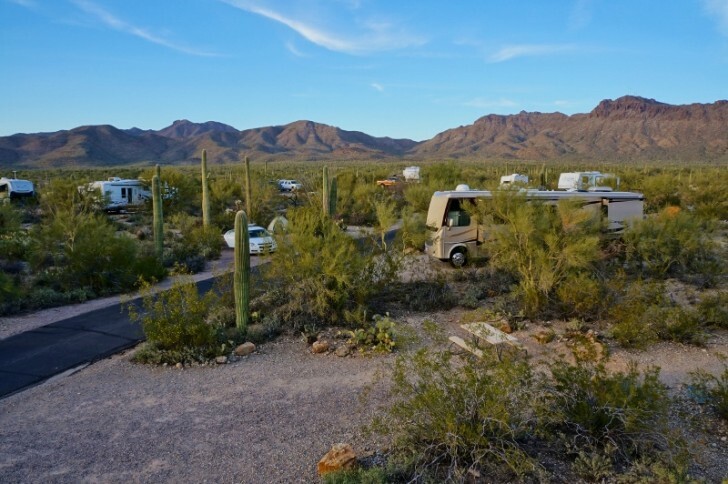 The next time you find yourself on an RV trip in the southwest desert consider a stay at the Gilbert Ray Campground where you will discover a desert wonderland like no other.